How do you implement a circulair design in food and hospitality design ? So really....How do you design food in a circular way? And where do you start finding out? In our research we try to find answers in current restaurants, people or industries that work on this subject in different ways. We also look into the more theoretical side of the phenomena "circular". In this article you will read a brief introduction to the theory that we find useful in our research and design practice. And more practical, an actual experience of an internship at one of the leading circular restaurants in the world Amass by colleague Lieke Maas and an observation of one of the self proclaimed circular concepts in Amsterdam, Circl. To get inspired, we always seek new entrepreneurial spots to learn from. 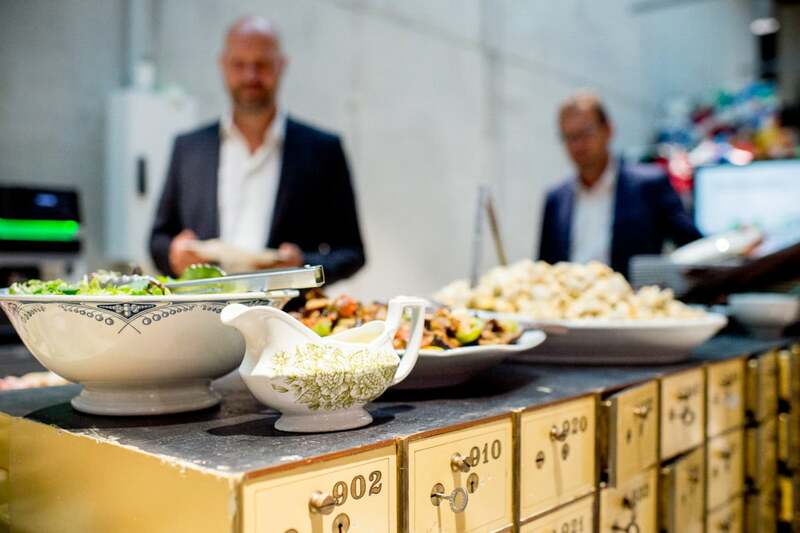 Our colleague Lieke Maas had found the perfect place to learn about the circular kitchen. 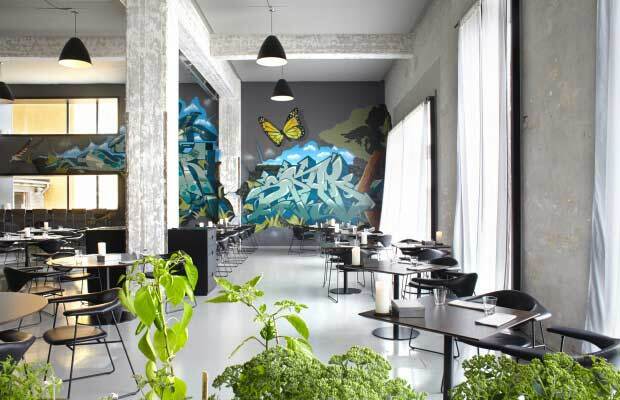 Restaurant Amass in Copenhagen. A restaurant with a chef that aims to "pursue sustainability in every single way". This story is what Lieke took away from her internship. "Being able to work with this special team made me feel nervous but in the end, it was the coolest and most inspiring thing I ever did. I went there to learn about how pursuing true sustainability is actually done in a professional restaurant. The philosophy of chef Matt Orlando revolves around the word “responsibility” and now I had a chance of experiencing what this truly meant. Not only does the restaurant own a big garden to grow their own ingredients, it also needs the garden to bring back the food waste to the compost areas. This approach requires space to keep the food waste and save different kinds of water. Without it you simply are not able to re-use ingredient waste.In the team the mentality and discipline is crucial. Everyone worked with the same mindset and everything in the house is labeled; from the staff’s water glasses and tasting wine glasses up to the wipes used for the table cleaning. The left-over water from the guest tables is saved to clean the kitchen. As crazy as we are in restaurants with tork rolls. At Amass there was only one paper roll to be found in a corner in the dish washing area, done on purpose so it was hard to use a lot. Reducing kitchen waste of paper and because the wipes where labeled and saved in different boxes, less wipes are being used in general. Through Chef Orlando’s obsessive approach in Amass, which also means using everything of the same product in different courses in het menu. With this approach they have been able to reduce the foodwaste with 75%. And at the same time run a hugely successful restaurant"
Want to learn more on 5 years of pursuing ultimate food circularity, read it here. Back in Amsterdam Lieke went to visit the Circl pavillion built for ABN Amro on the principles of reduce, re-use, recycle. And a place home to a company restaurant that has a cradle to cradle approach. "In our work we see a lot of banqueting concepts that are not particularly sustainable and produce an incredible amount of waste. Because there's a fine line between being generous, serving with great hospitality and the more minimal and practical approach of reducing foodwaste." At Circl I found it very interesting to see that the shared buffet lunch really works for a saving food philosophy. When you have a meeting at Circl, there is no roomservice. Only water is pre-arranged. This way people don’t throw a way a lot of food. The guests eat in shifts from a buffet bar, that is assigned to a group. The buffet is being refilled by a barback but only when needed. And it is explained in this way to the guests too. Coffee, fruit and snacks are also available on the bar. A good way to create awareness about Not wasting food. Looking back at my time at Amass and my visit to Circl, circularity for me is about creating awareness. By ourselves we can't make a lot of impact. But we can learn the next generation about what a good food system is and about how and why we need to recycle. Amass not only owns a restaurant, the garden has become an educational tool. It functions as a sustainable agriculture initiative for chefs but also for children with the Amass Green Kids Program, a farm-to-table initiative for local schools. In Amsterdam I see similarities at Circl, as a role model for how a hospitality business can be run with less impact on the world. And how we can look at creating buildings with a material passport; so we are able to re-use materials and make better decisions for the future during the creation of designs. A matter of mentality in design!" So really....what is circular in theory? Until recently “sustainable” was the creed in most requests at the enbiun design table. 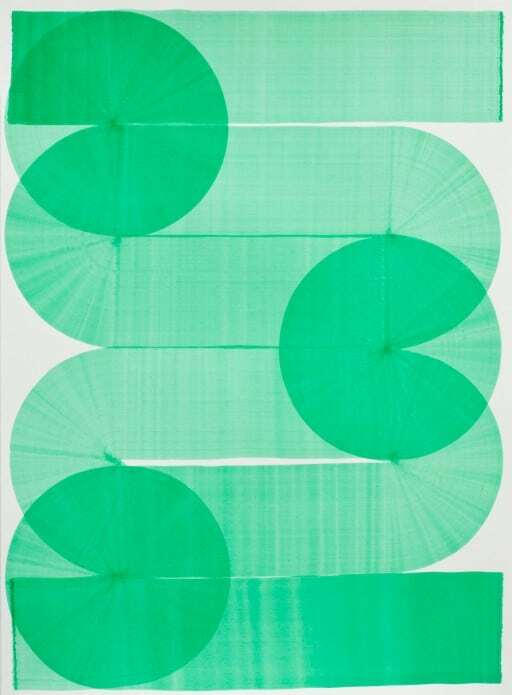 Currently a new theme is leading; circularity. Meanwhile the term circularity appears everywhere. Yet we can’t help the feeling that this term is used everywhere, whithout it’s meaning to be fully clear. Doesn’t that make it just a fashion word? When you dive deeper into the matter, you will see that there isn’t an unambiguous definition for circularity. A summarised theoretical background wouldn’t do any harm. In the 60s the first sign of what we call circularity nowadays, emerges and especially the past few years a lot of articles have been written about this theme. Enbiun wouldn’t be enbiun if we didn’t give it our own twist. All the following texts are our own summaries. In short, circular is mostly the opposite of the linear system the economic sciences use. The current economical system is about making money through the “Take, Make, Dispose” method. Raw materials and energy are obtained to develop products with zero value after their lifespan, turning them into waste. In fact, we decapitalize used materials, with a waste mountain and a damaged environment as a result. In a circular system the cycle is optimised through the “Reduce, Re-use, Recycle” method. Raw materials are seen as an infinite value chain. The cycle is arranged in such a way that the raw materials always retain their value and are able to participate in the system again. On top of that, it isn’t just about materials, this system is about services as well. Thinking in new recycle systems is vital for a circular economy. After all, each participant has a role in the system and is responsible for closing their own system cycle. Working together is important, simply because this is the only way the system can be organised effectively. With enbiun program, we aim to research and connect subjects like circular food design. We are interested in new thoughts, great proof or bright ideas. If you have anything to share with us on this topic, let us know!